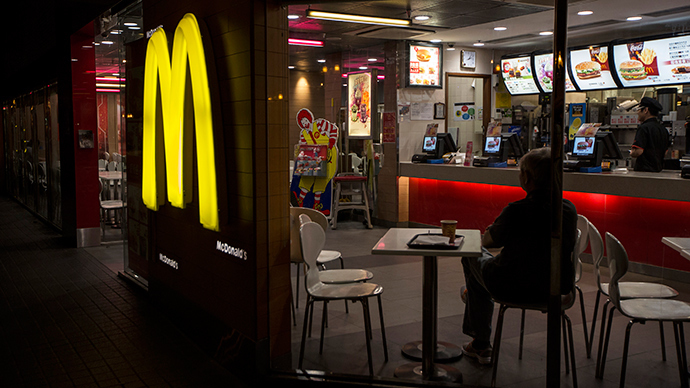 Russia is taking McDonald's to court for allegedly violating the country’s sanitary norms. Moscow’s Tverskoy Court is set to view the complaint by the Russian consumer watchdog on Wednesday. The first checks took place in the northwestern city of Veliky Novgorod in May. 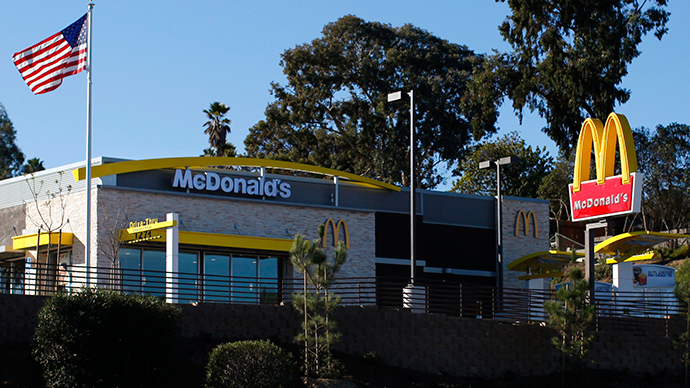 Rospotrebnadzor have carried out inspections at several McDonald’s restaurants in the country, and said that some of McDonald’s most popular sandwiches, Filet-o-Fish and Chicken Burger, don’t correspond with what the consumer watchdog considers nutritional meals. When the reports first emerged, a media and online storm followed, with claims that the food chain might be shut down for good. However, Rospotrebnadzor have denied this. 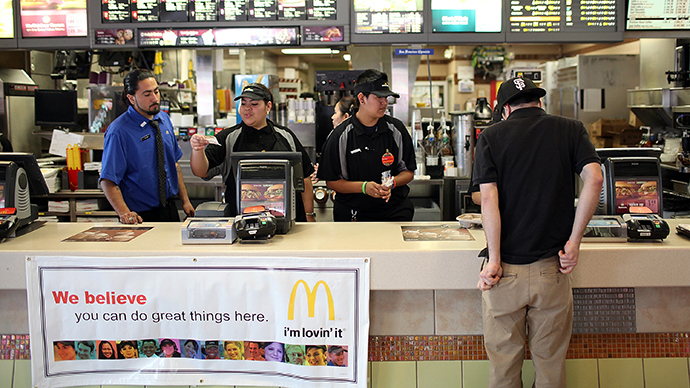 “We’ve demanded a court ban only on those activities of McDonald’s that breach consumers’ rights, simply deceiving citizens in the information about the contents of their produce. It’s necessary to bring into compliance the food and the information about it. 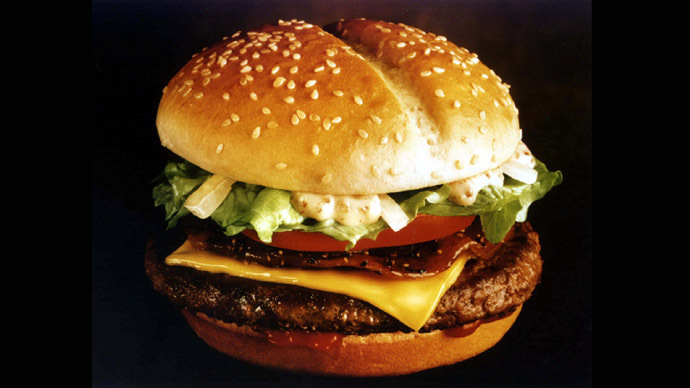 People should know what they eat,” the head of the regional branch of the Russian customer watchdog, Anatoly Rossolovsky stated in July, as quoted by Itar-Tass news agency. 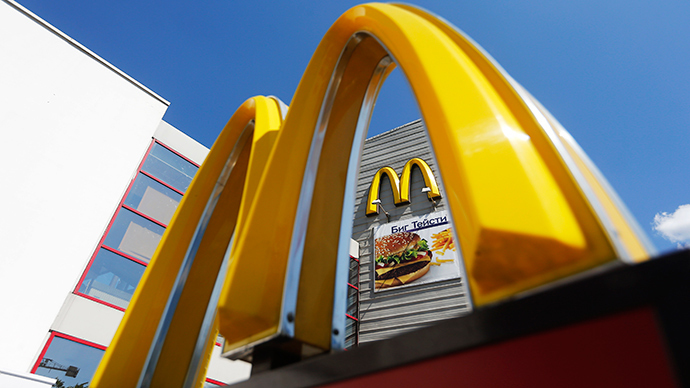 McDonald’s said in response on August 1 that one of the main priorities of McDonald’s in Russia is the quality and safety of the products that they provide to the customers over 25 years. 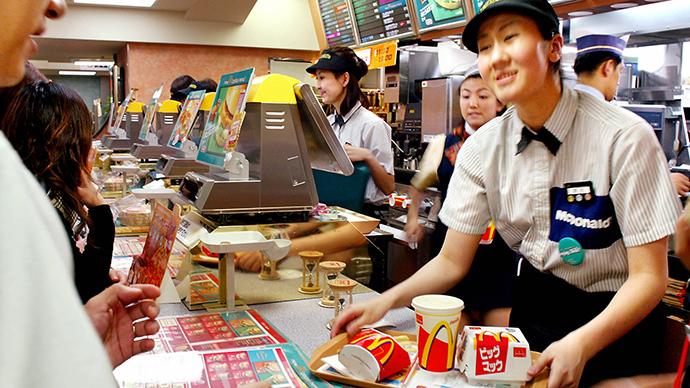 McDonalds has been in Russia since 1990, and operates around 400 restaurants in Russia, with the country being one of its top markets after the US and Canada.